Get ready to find huge savings at the 2018 RVs Sale here at AC Nelson RV World! With a large inventory of recreational vehicles of all kinds, you can find not only the perfect model for your family but for your budget. So you can start the 2018 RVing season off right. Check out what we have available! Find huge savings at our 2018 RVs clearance sale! We have plenty of 2018 travel trailers for sale with lots of amenities and designs to fit your needs. Get a unique and lightweight getaway camper in the Forest River R Pod and Forest River No Boundaries. Or for those with larger families, you will love our special prices on options with bunk beds and bunkhouses like the Coachmen Freedom Express! 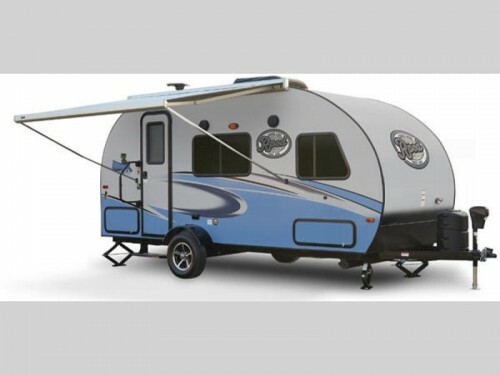 Save on small and large travel trailers! Some of the most popular RV models will be fifth wheels, and we have a lot of 2018 floorplans still available. 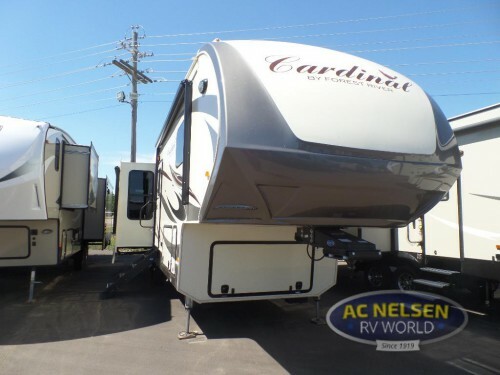 Like our luxury Forest River Cardinal fifth wheels. Find options with three to five slides outs, cathedral ceilings, leather furniture, a king master bed, large LED TVs, stainless steel appliance, and more for the ultimate in luxury! And with our low prices, taking one home today has never been so easy. You can even find specials on luxury motorhomes! You will even find special prices on any of our 2018 motorhomes. 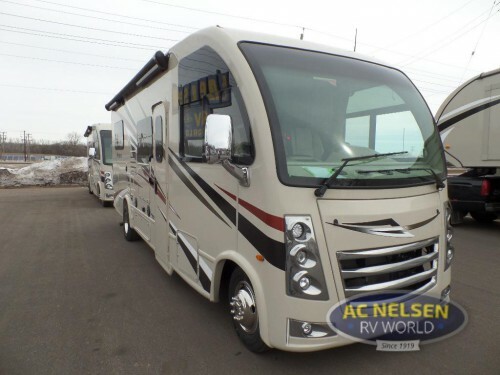 For a larger and more luxurious home-on-wheels, be sure to check out the Thor Motor Coach Vegas Class A motorhomes with its leatherette captain’s chairs and touchscreen dash radio with CD players, Bluetooth, and back-up monitor. Or if you prefer a more manageable size, take a look at the Forest River Forester Grand Touring Series Class C motorhomes! With one to four slides, they are small when you are traveling and large once you’ve reached the campground. Enjoy special pricing on all RVs from teardrop trailers to motorhomes at our 2018 RVs Sale! To find out more and to get in our special prices, be sure to contact us or stop by our location today!